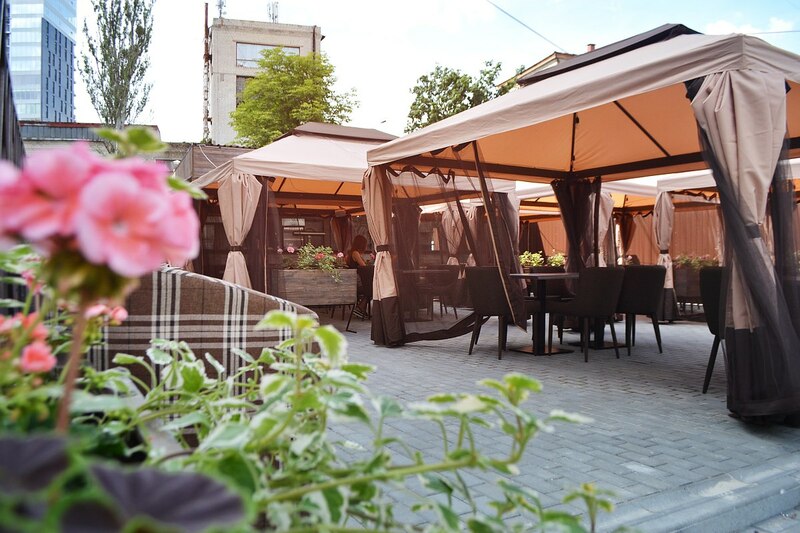 Where to go in Kharkov this weekend? What event to visit on September 8? What to do this Saturday? We have all the answers to these questions. 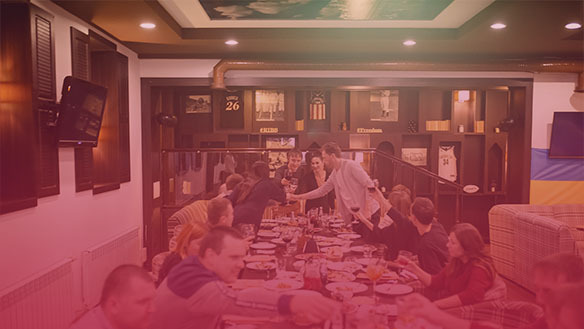 Come to celebrate the second anniversary of the beer restaurant Ribs and Beer! 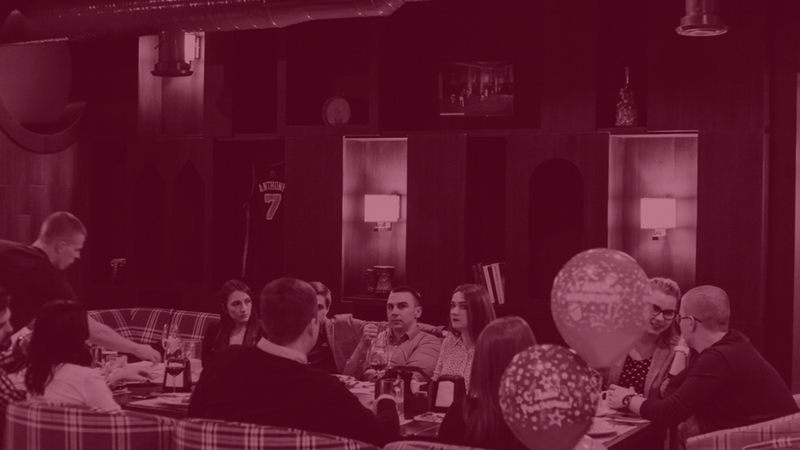 Our regular guests, who were at the opening two years ago, know how noisy and fun we have party. We will open the secret of the holiday and tell you what awaits you this year. 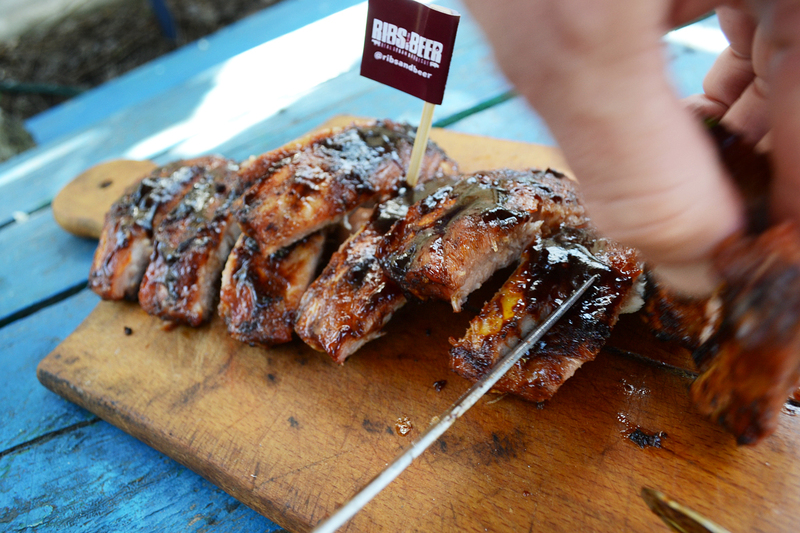 Prepare Ribs & Beer Ribs yourself! Ribs in Ribs and beer – a true American delicacy! t's time to talk about the edges. 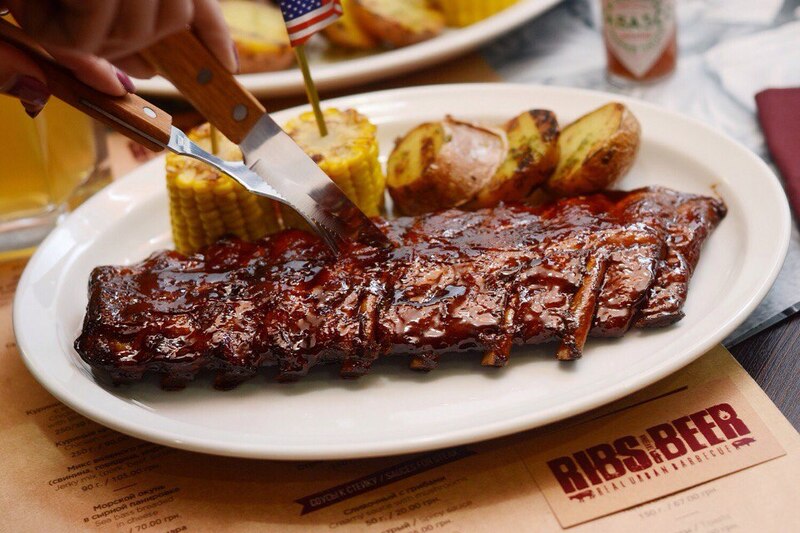 This dish in Ribs and Beer is produced by a special American recipe, using all the necessary technology. Undoubtedly, home and business hot soup sometimes bored, no matter how tasty they were not. And you want something really unusual ... But what? Maybe burgers? Roll? Ramen? It seems, and it is not news to Kharkov.